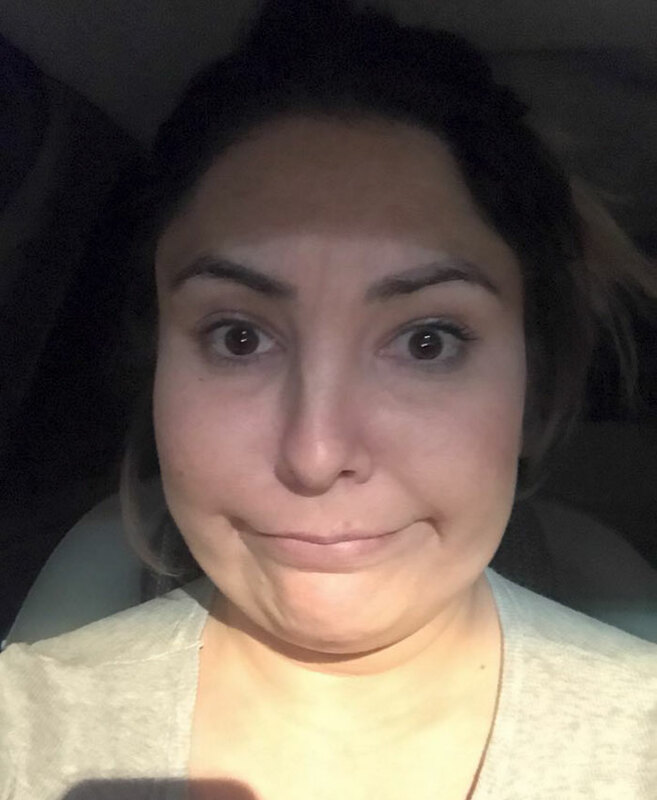 Everyone has an embarrassing moment every once in a while, but this mom… Her moment was so embarrassing it’ll make you cry with laughter! 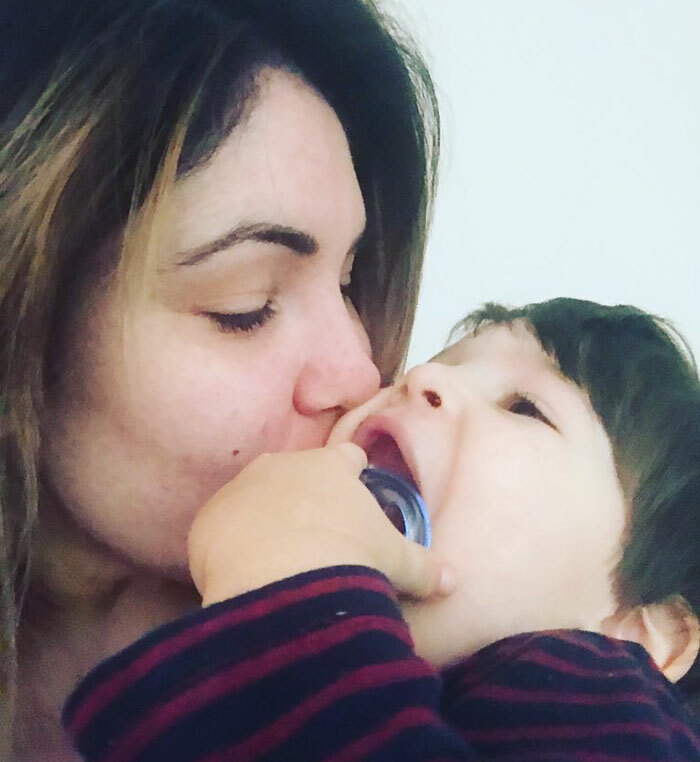 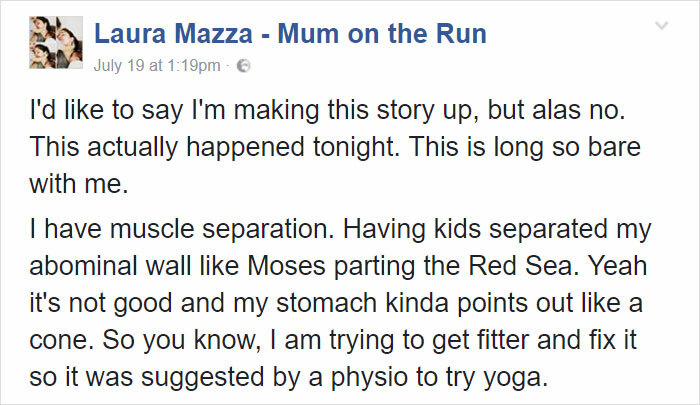 Mum on the Run blogger Laura Mazza has muscle separation and is trying to get in shape, so her doctor recommended trying yoga. 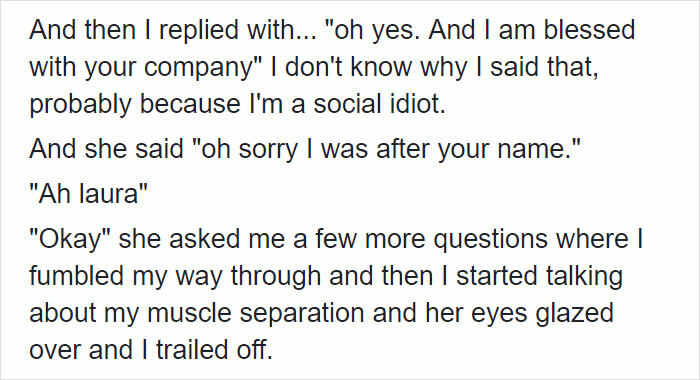 Unfortunately, when Mazza came to her first class, it was a complete disaster. 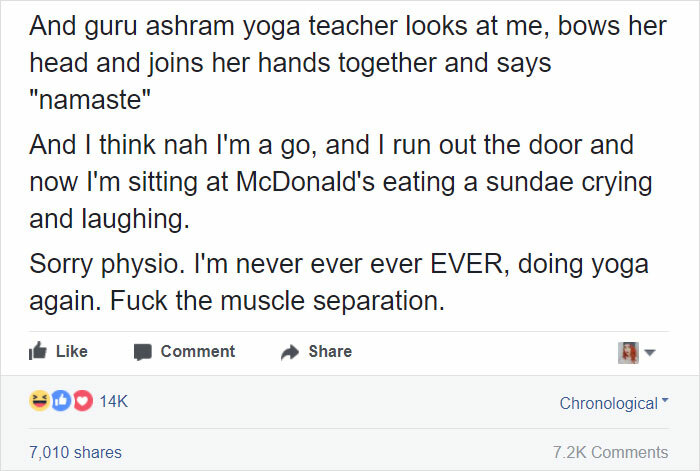 Despite the fact the everyone in her class had nice tight yoga pants and perfect pedicures while Mazza was showing off her “froddo feet” and hairy toes, she had a cringeworthy incident… “Somewhere between the dolphin position and the three legged dog two of those burning garbage eggs slip out and I fart,” Mazza shares. 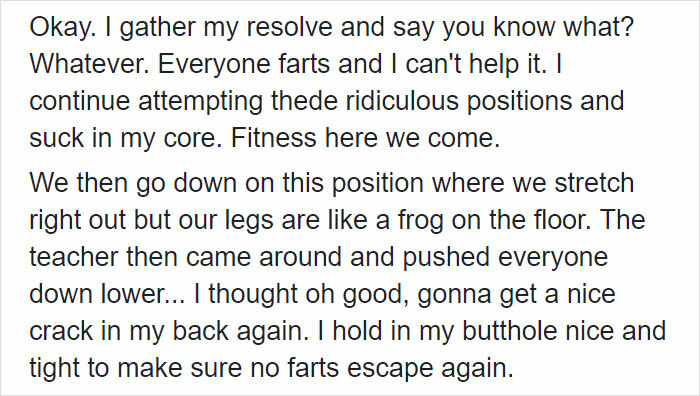 “I farted. 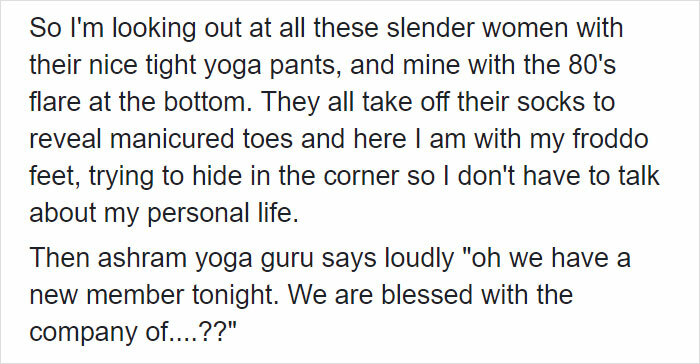 I farted at yoga. 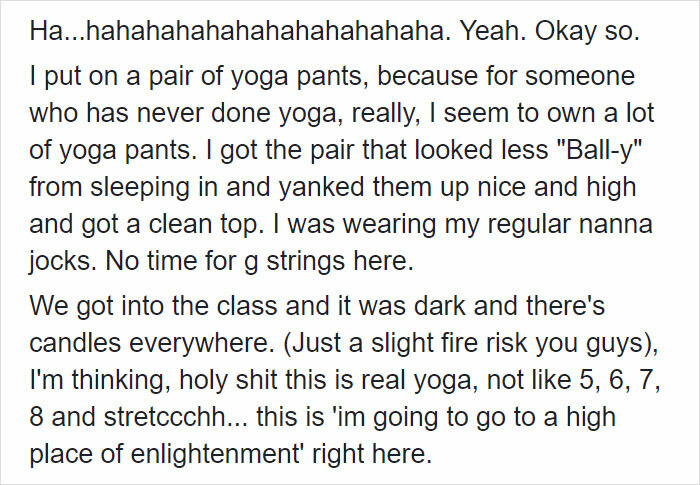 I’m a walking cliche. 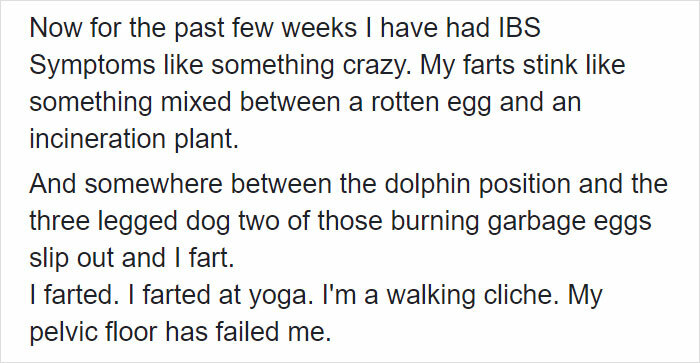 My pelvic floor has failed me.” Fortunately, it was quiet and just maybe nobody noticed. 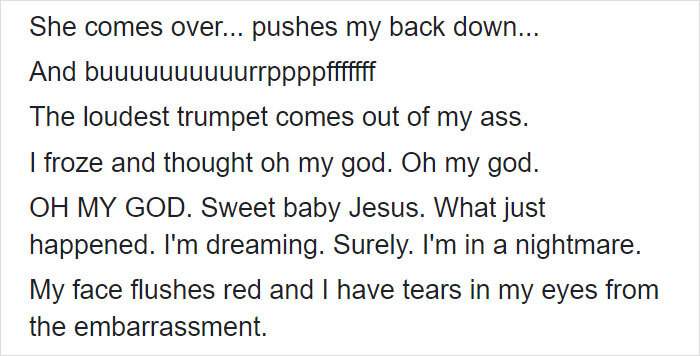 But what happened next… It’s so mortifying it will make you cry with laughter!